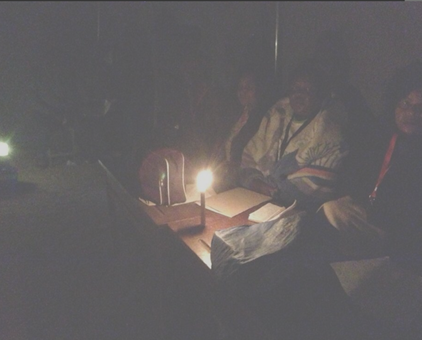 Voting in Zimbabwe's presidential and parliamentary elections has been extended for five hours after long queues formed at polling stations. 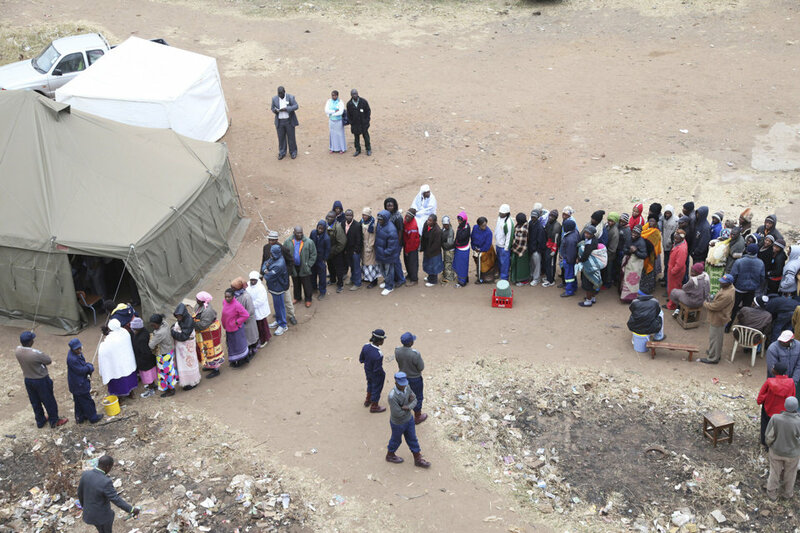 Zimbabwean election officials have been allowing people to vote after the official end of polling, as a high turnout led to long queues. Most polling stations are now closed but a few have stayed open for late voters in the fiercely contested presidential and parliamentary poll. The fiercely contested poll is said to be orderly and peaceful so far, despite being hit by fraud allegations. President Robert Mugabe, 89, has said he will step down after 33 years in power if he and his Zanu-PF party lose.